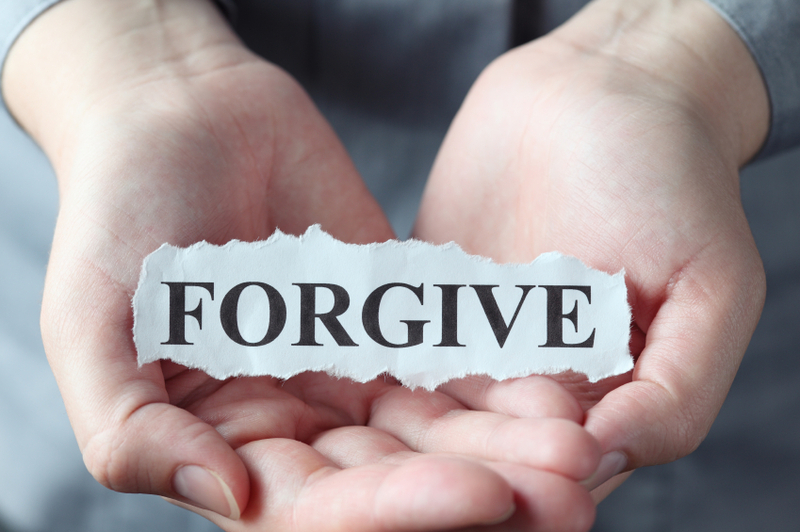 “Bear with one another and, if one has a complaint against another, forgive each other; as the Lord has forgiven you, so you also must forgive.” (Colossians 3:13). Christians are the most forgiven people in the world. Therefore, we should be the most forgiving people in the world. Because Christ as the model of forgiveness has forgiven us all of our sins, as believers we must be willing to forgive others. Just as we continually draw upon God’s grace and mercy; we must continually bestow grace and mercy to those who wrong us. Remembering, “judgment is without mercy to one who has shown no mercy. Mercy triumphs over judgment” (James 2:13).